Permanent Photo Keyring. 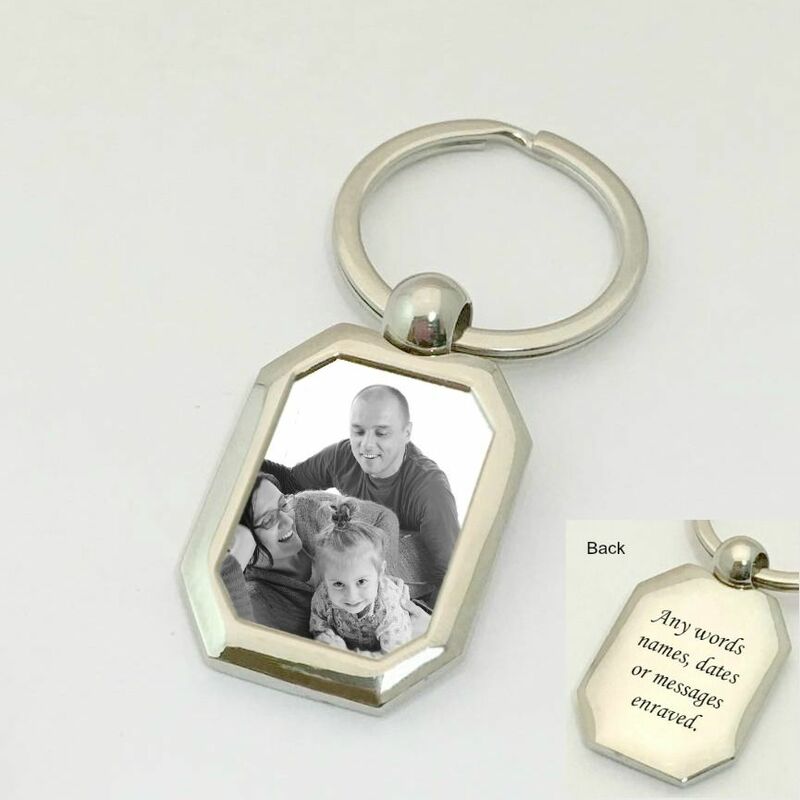 Memorial Keepsake or Sympathy Gift. 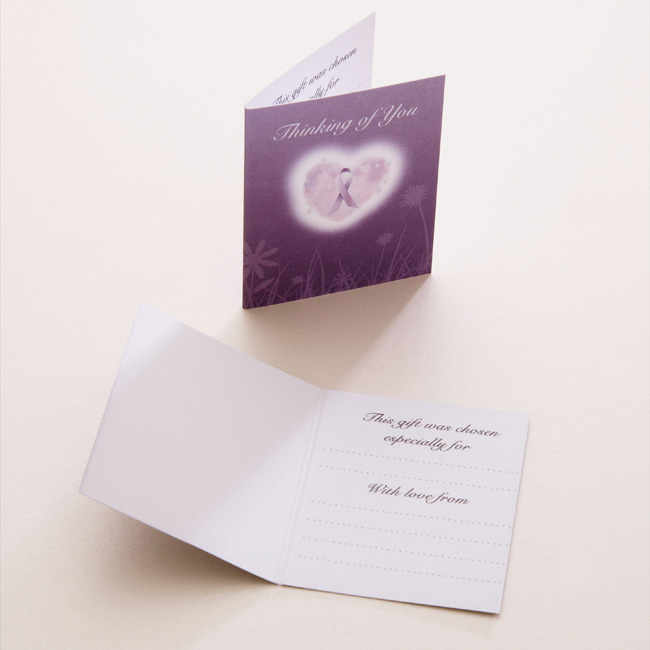 Ideal as a sympathy or memorial gift for someone who has suffered the loss of someone special. 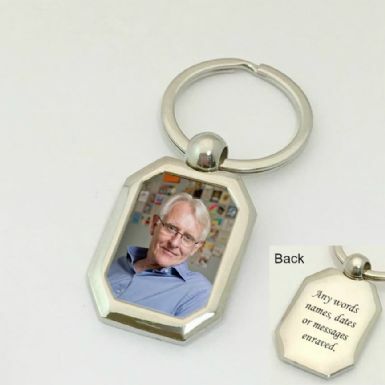 See also our range of Photo Jewellery and Gifts for more ideas and inspiration on keepsakes which can have any special names, dates or messages engraved to make a truly personalised memorial gift. YOUR PHOTO CAN BE PRINTED INTO THE METAL SURFACE OF THE INSERT BY THE SUBLIMATION PROCESS! 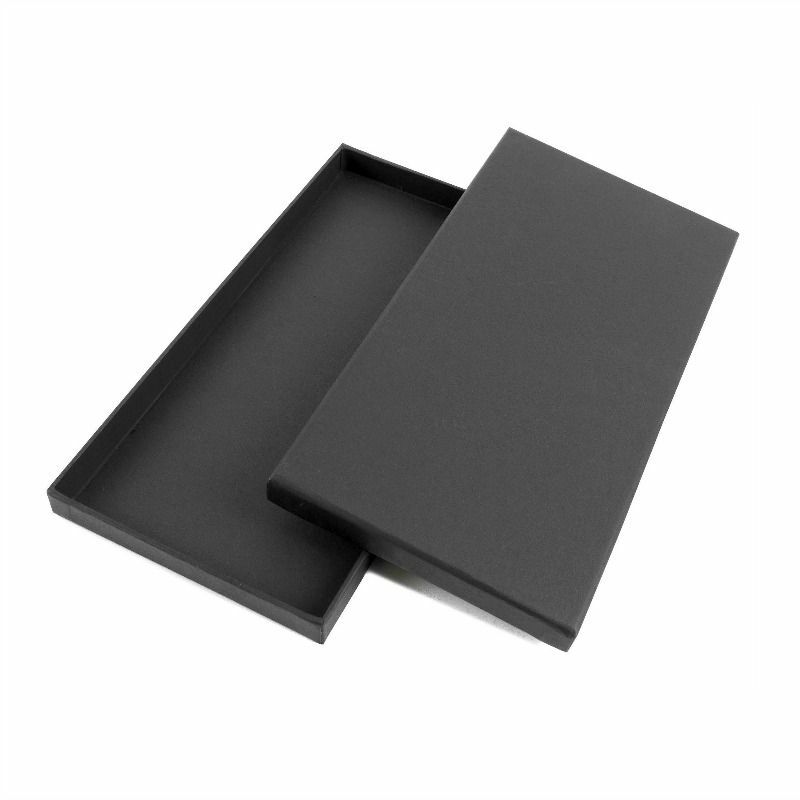 This engraved gift comes packaged in a black card gift box. Size: 36mm x 30mm x 3mm. 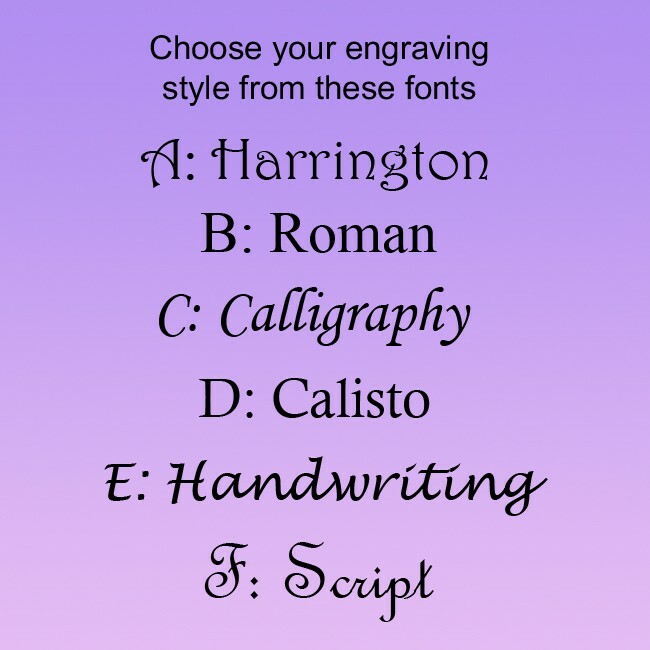 Up to 35 characters can be engraved (including spaces) on the back of the keyring. We can change colour images to black and white for you but we can't change black and white images to colour. Delivery: Please allow up to 5 days for your order to be made and dispatched. Express delivery is not available for this item.